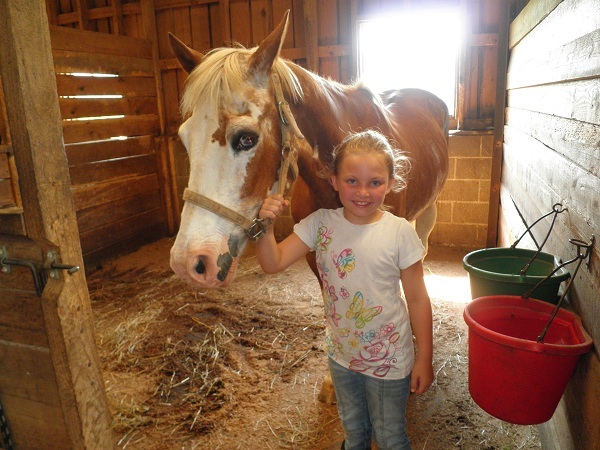 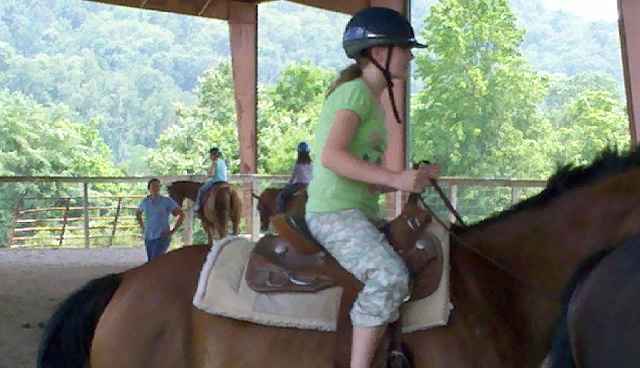 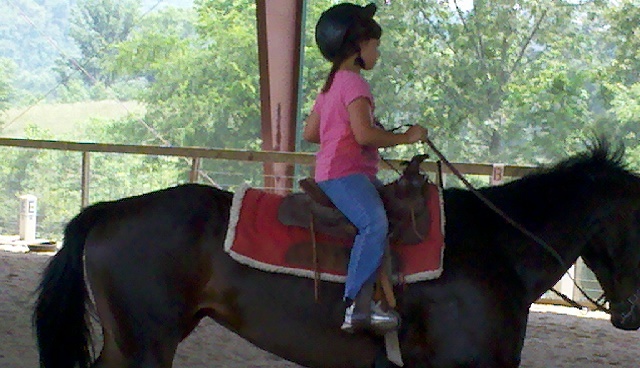 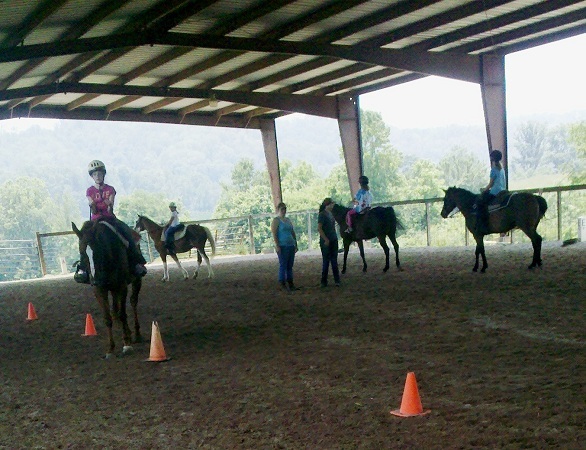 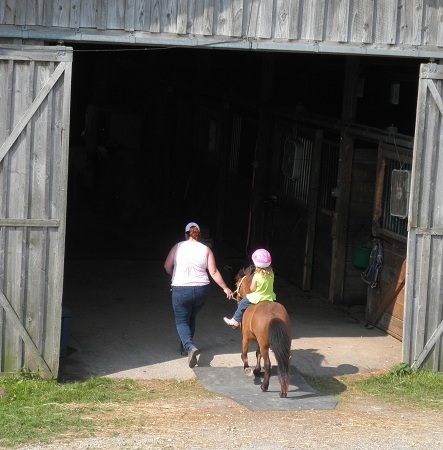 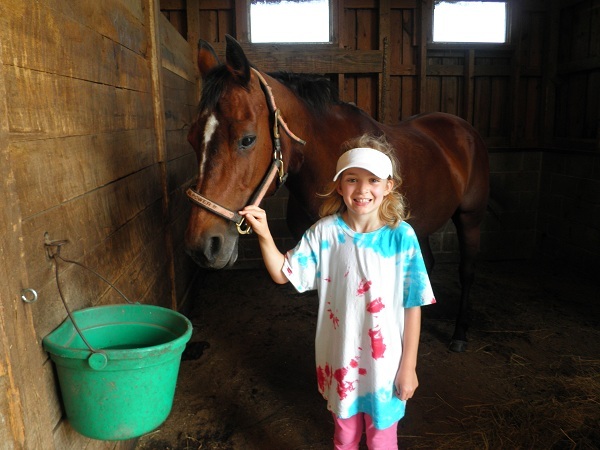 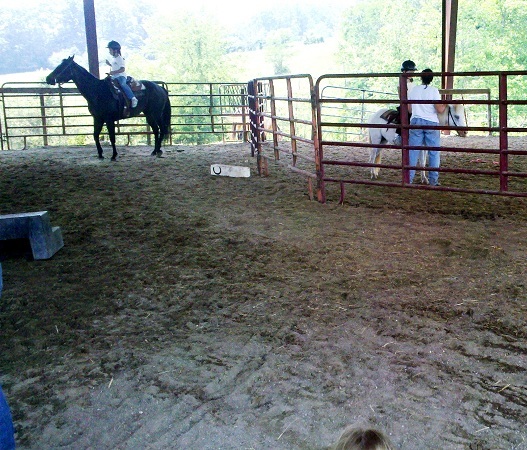 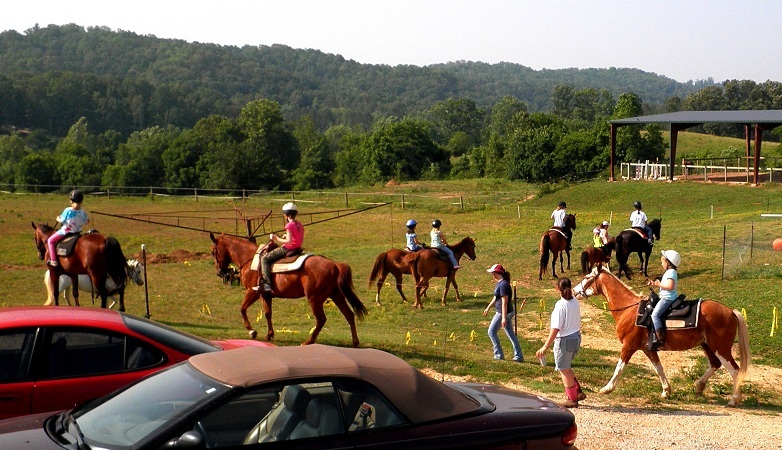 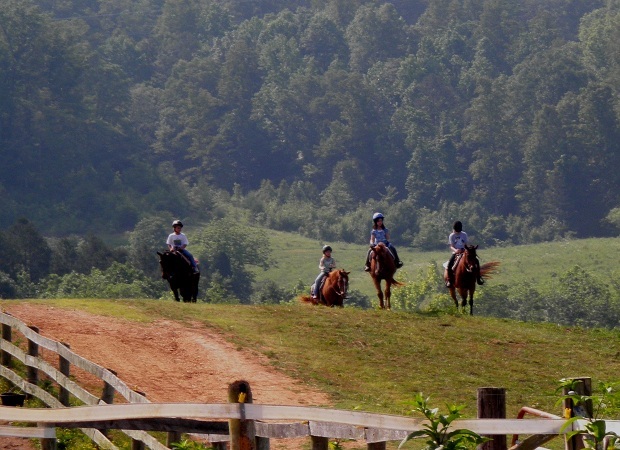 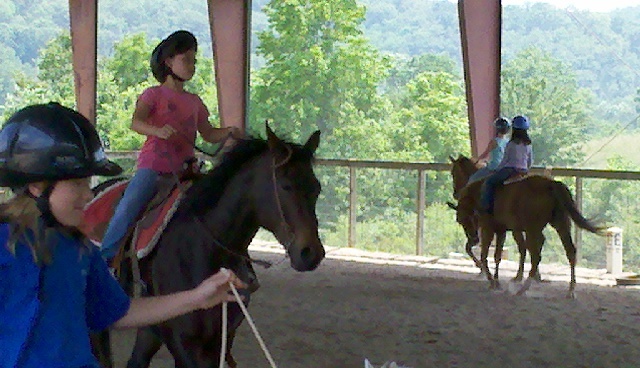 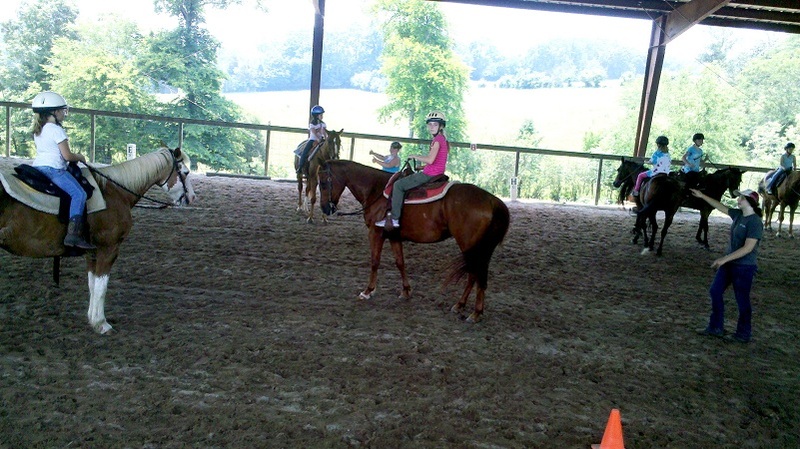 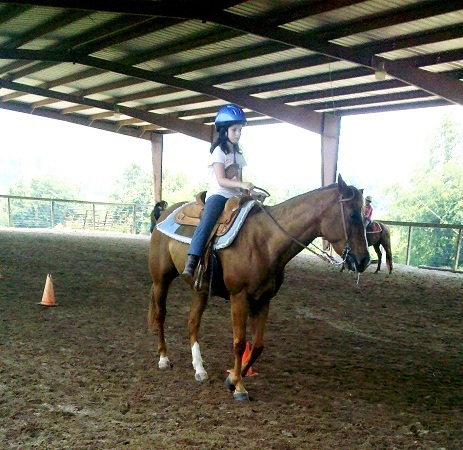 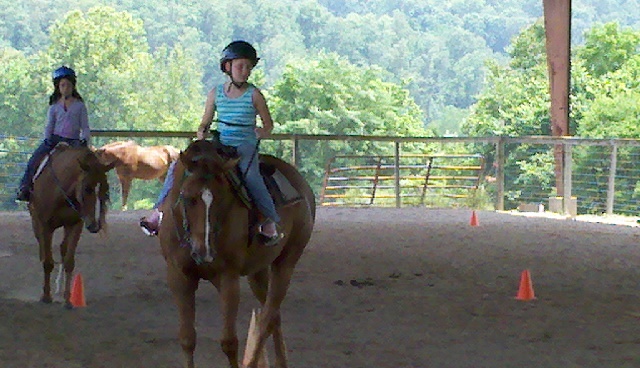 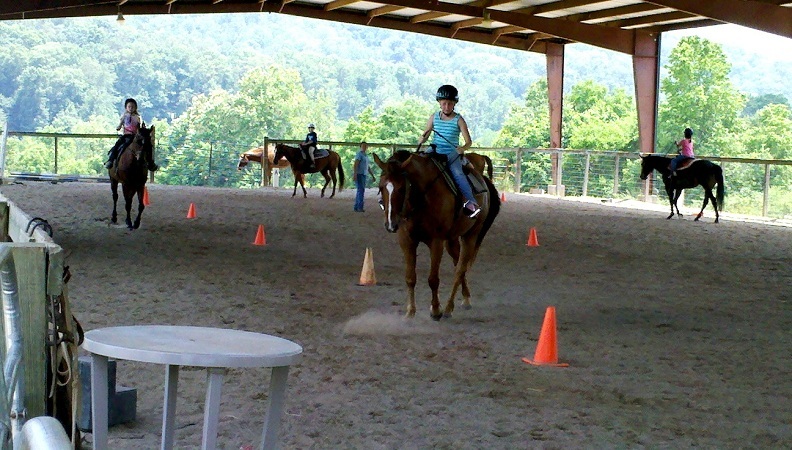 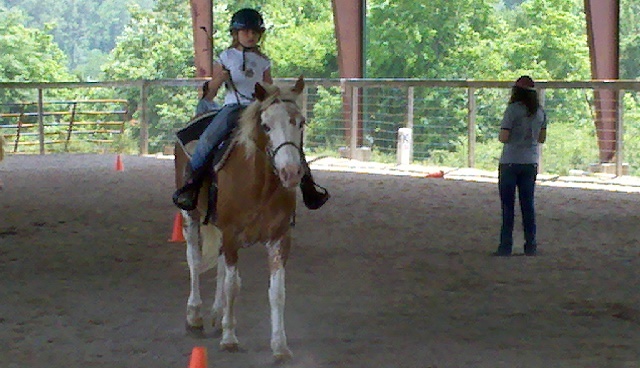 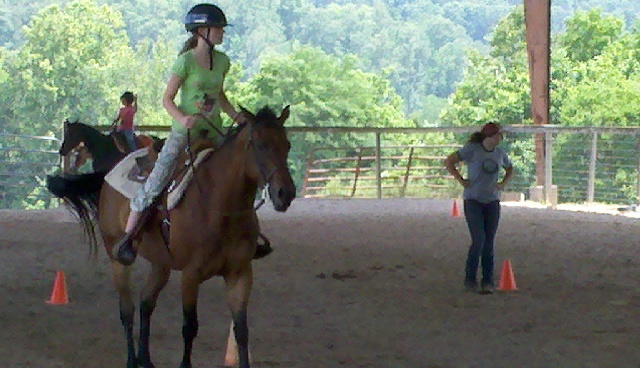 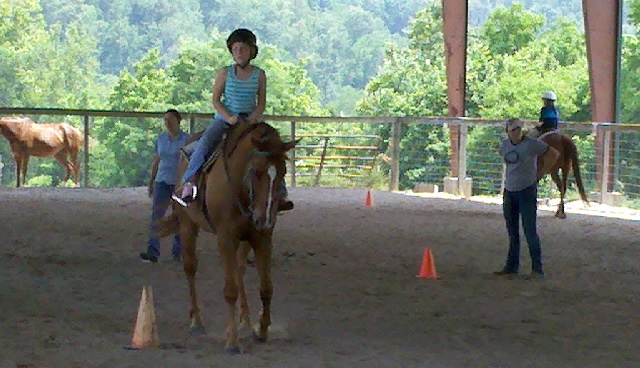 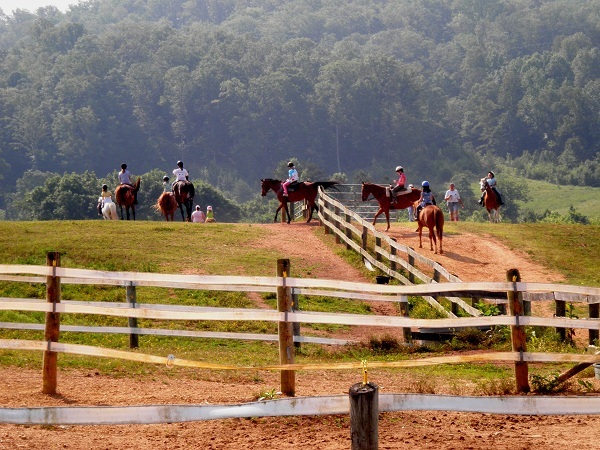 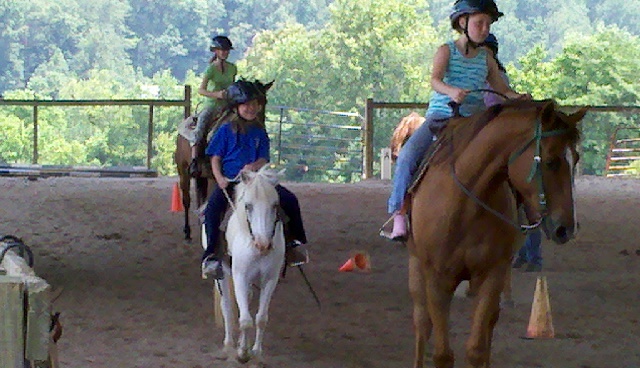 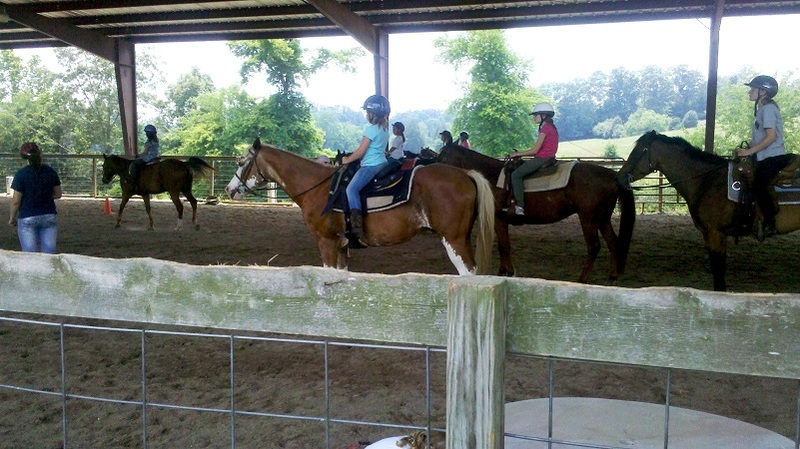 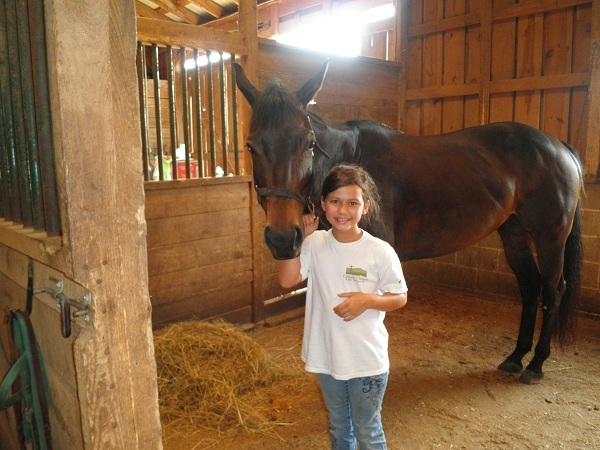 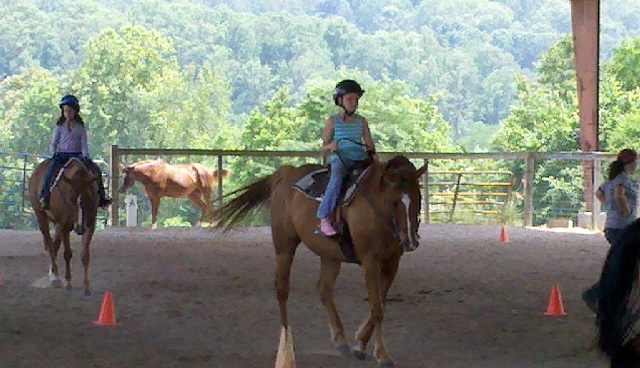 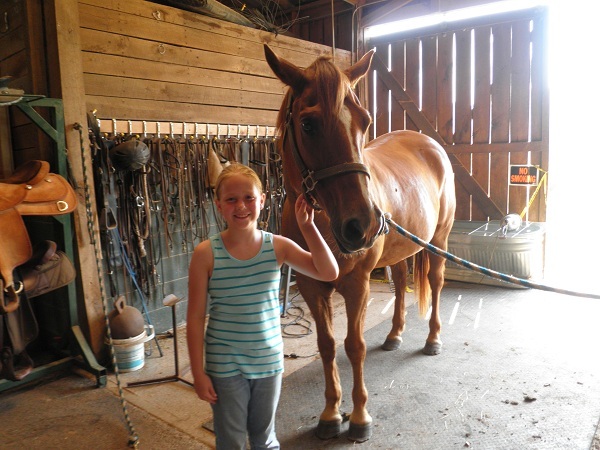 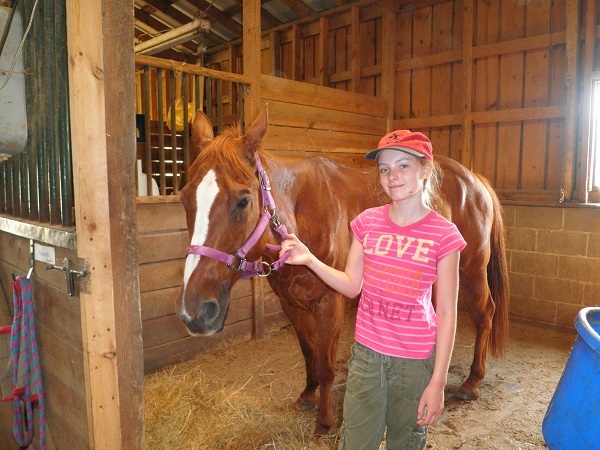 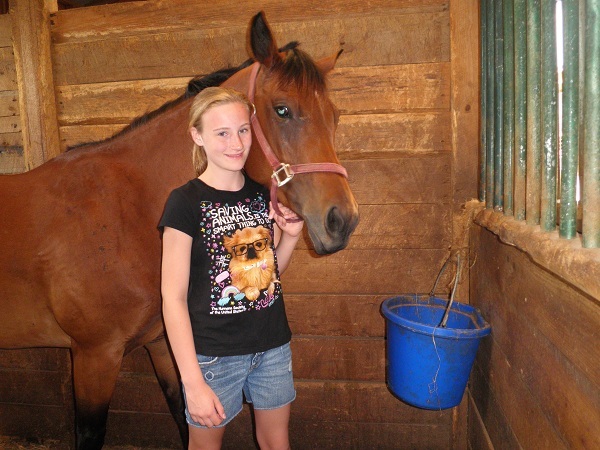 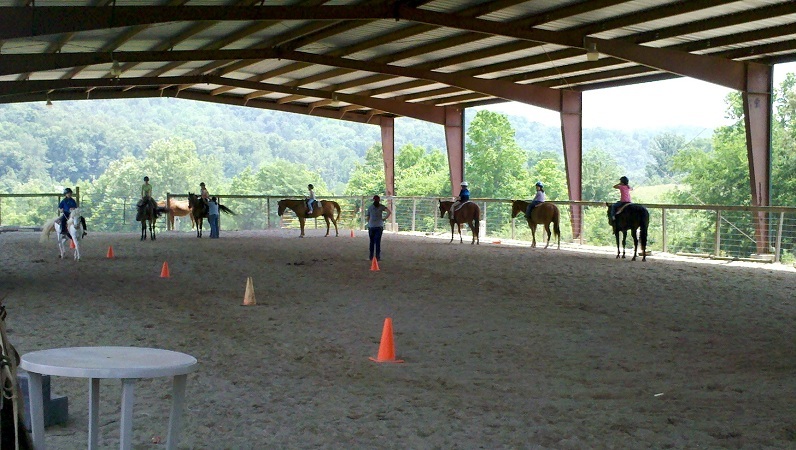 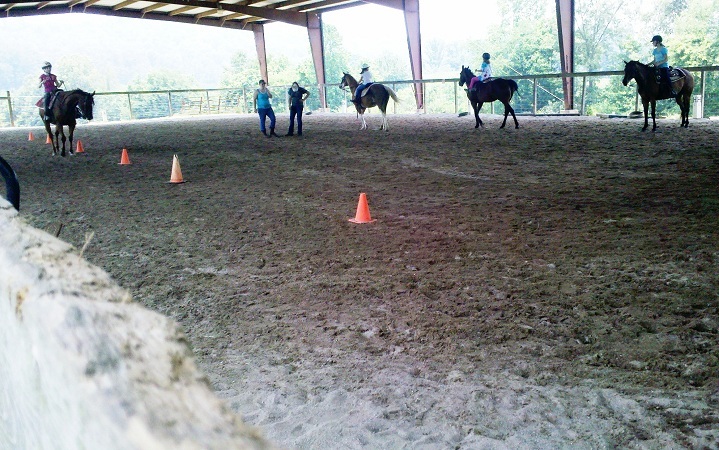 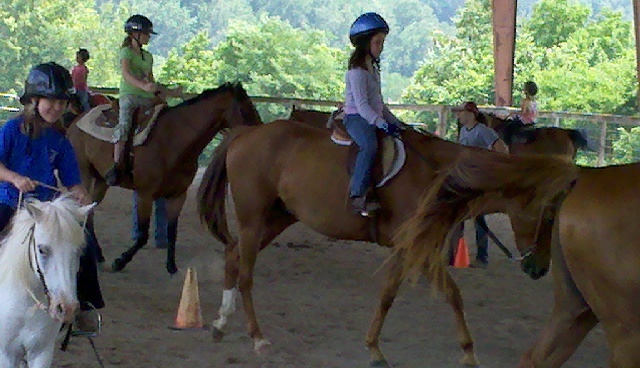 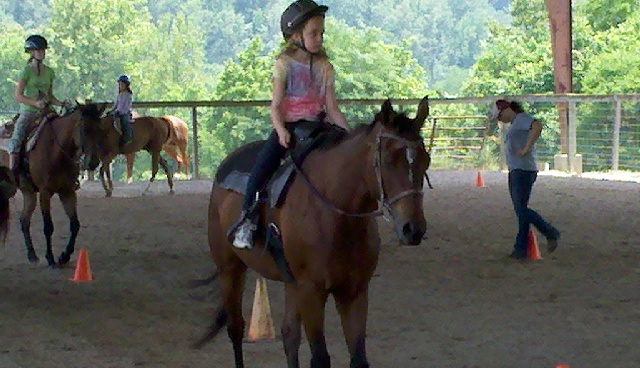 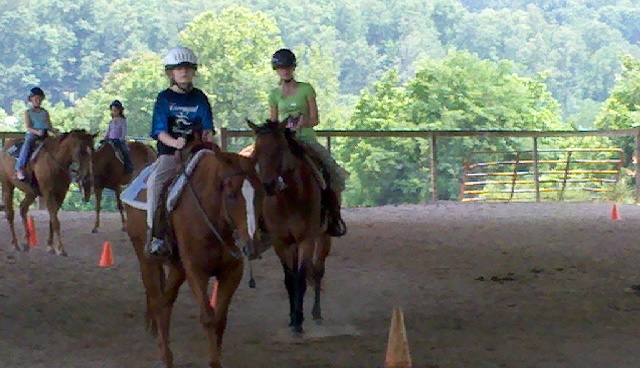 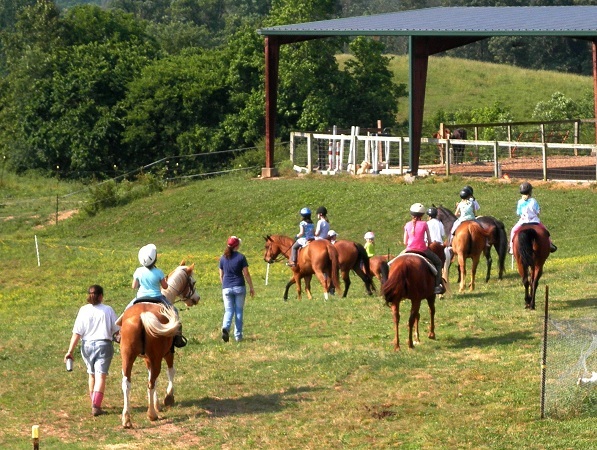 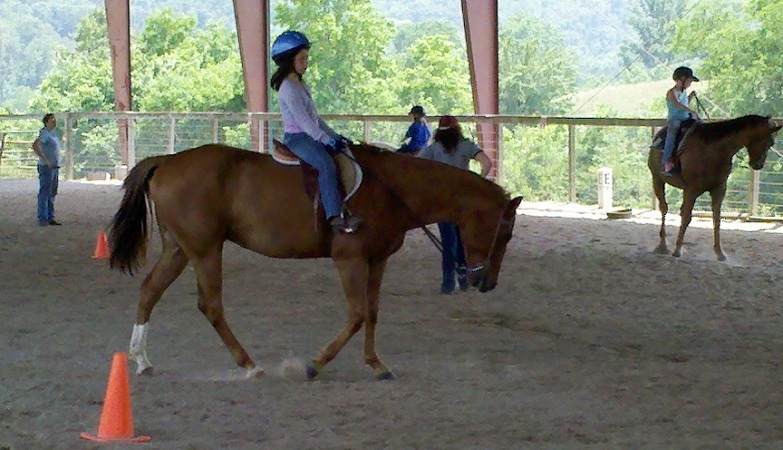 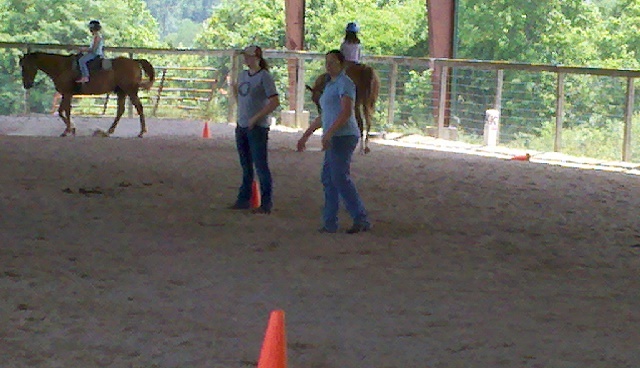 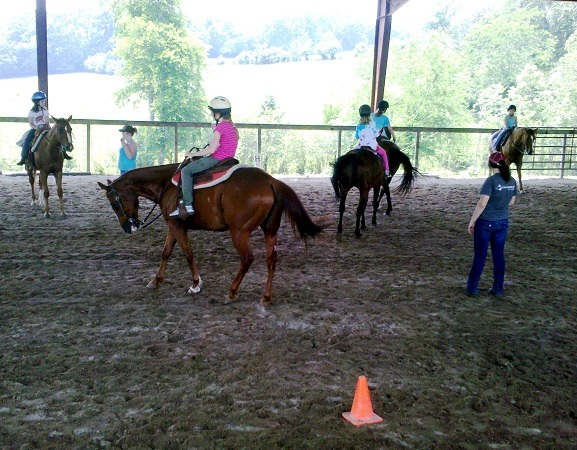 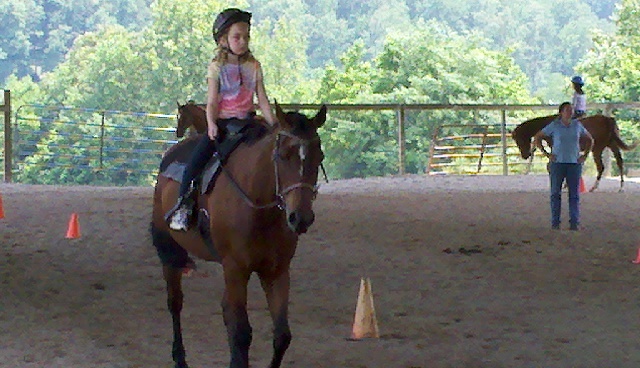 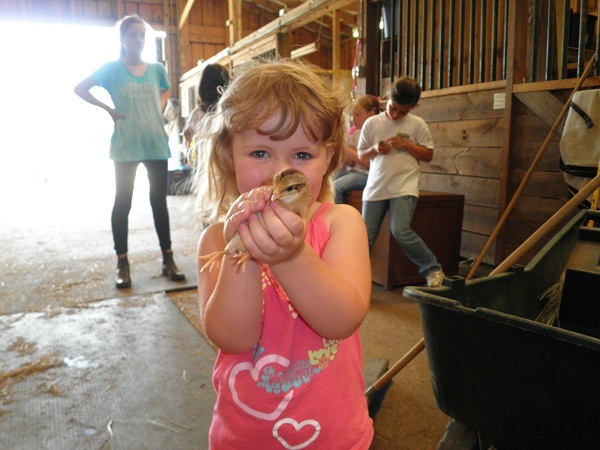 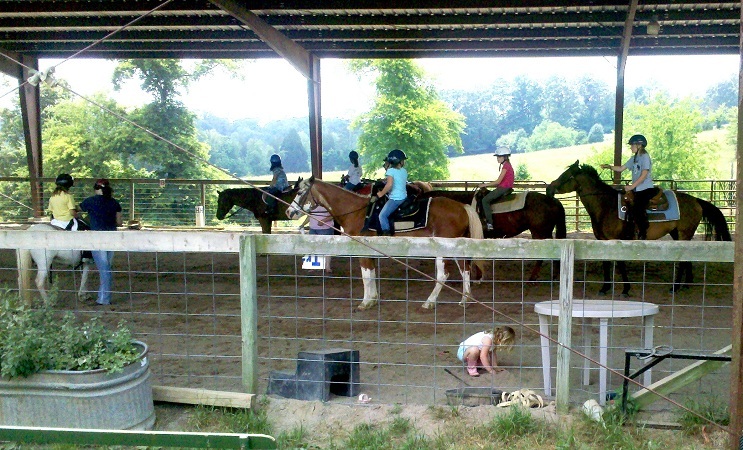 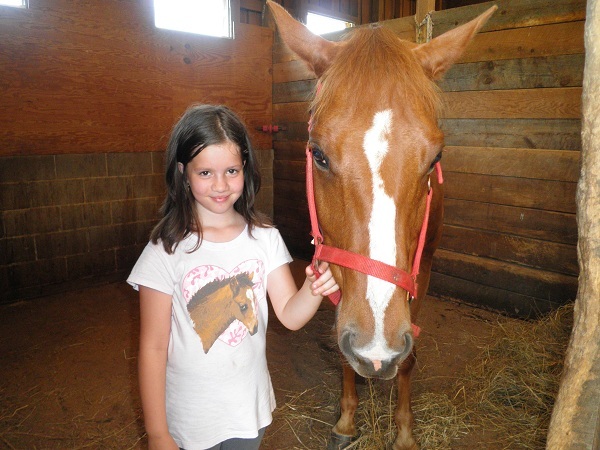 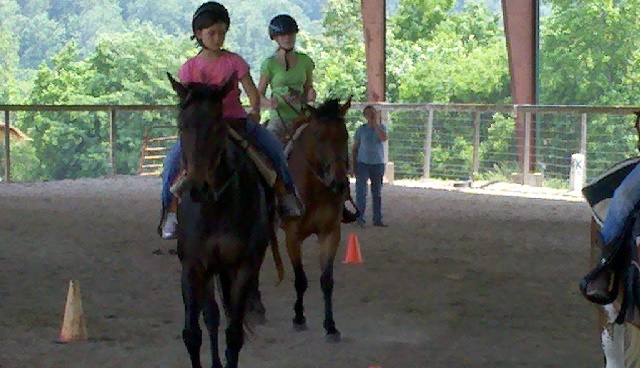 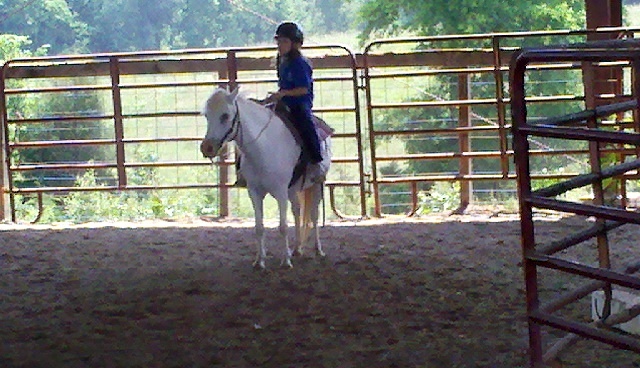 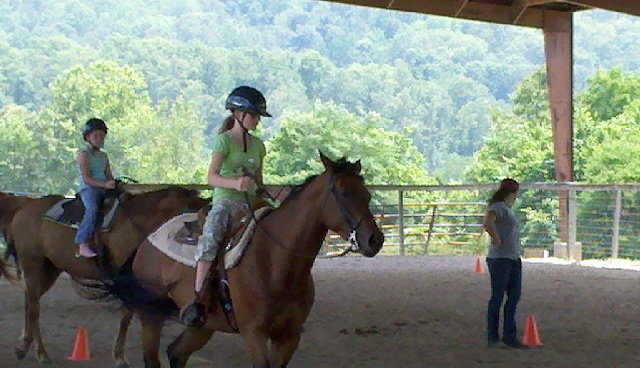 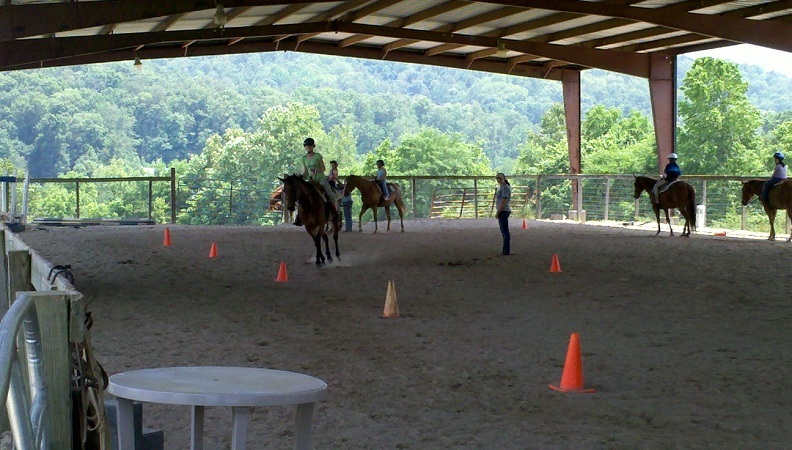 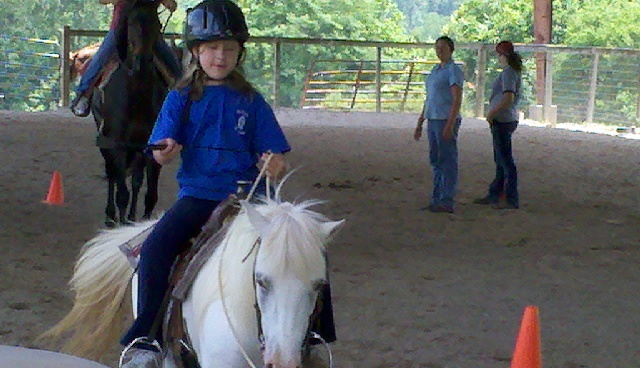 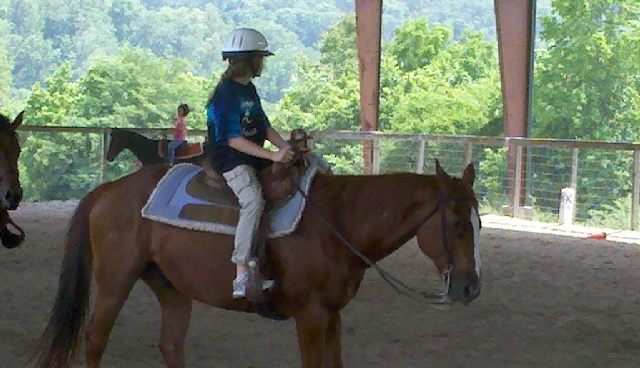 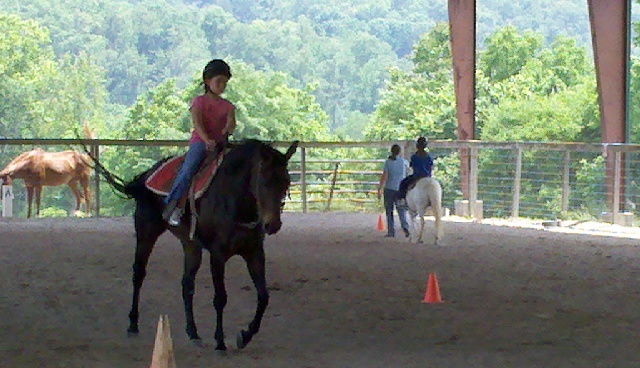 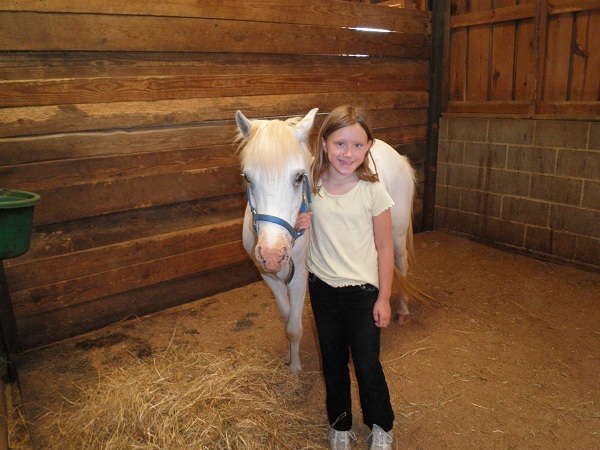 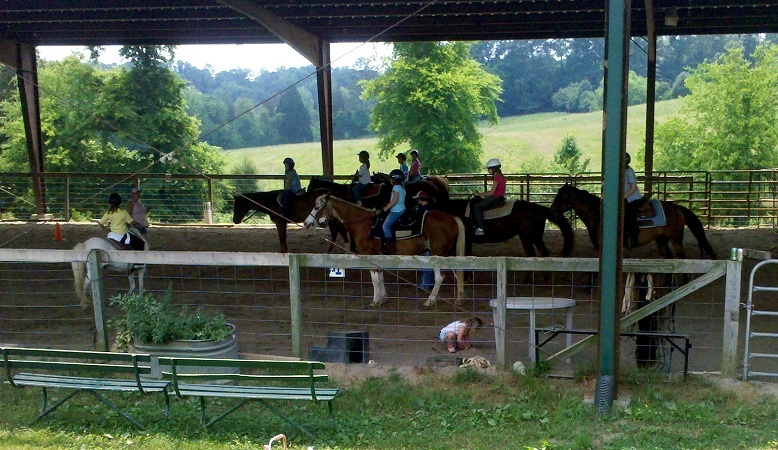 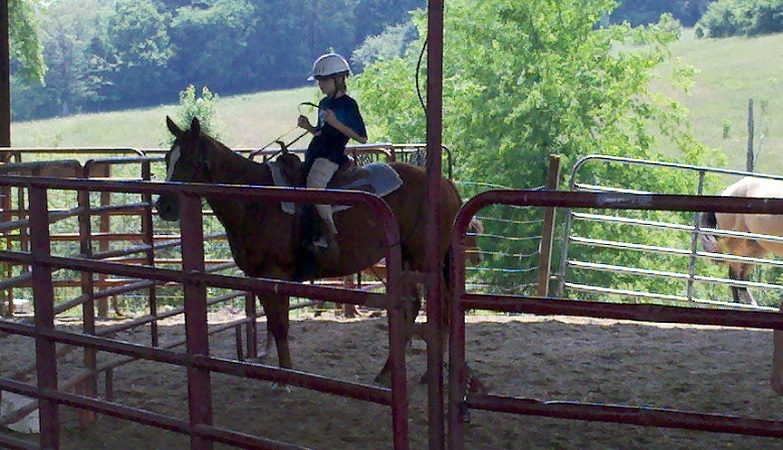 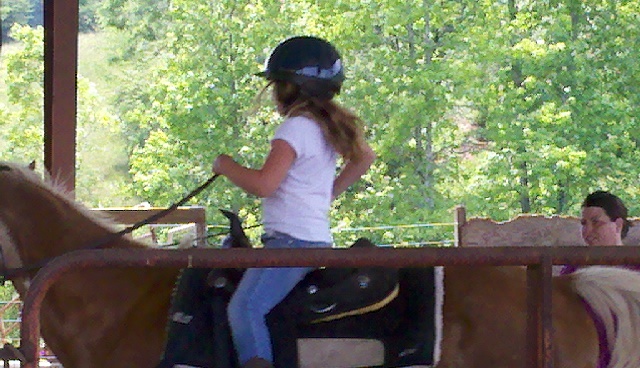 The following are some of our 2011 Horse Camp Pictures. 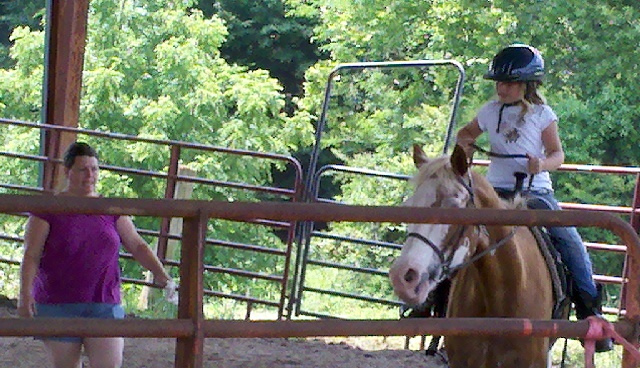 The following are just a few pictures where we or one of the family members just happened to have a camera handy, off and on, during our 2011 Buckaroo & Horse Lovers Camp Season. 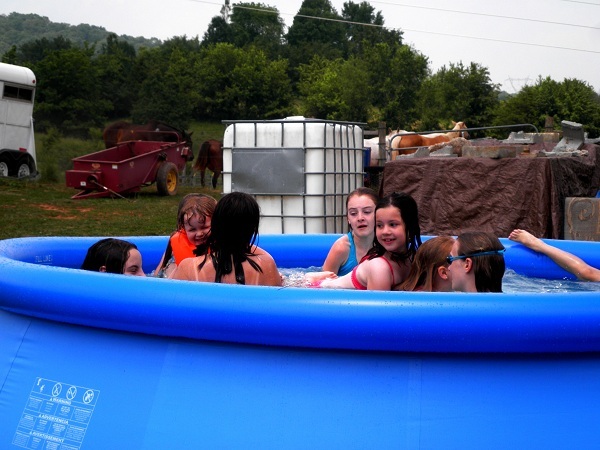 Of course, it would be totally impractical to try to show all of the fun that every camp had. 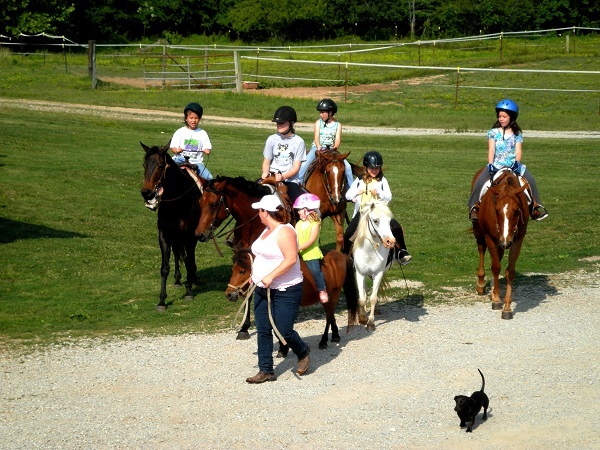 However, we're hoping that the following will rekindle fond memories for those lucky campers that attended the various camps.